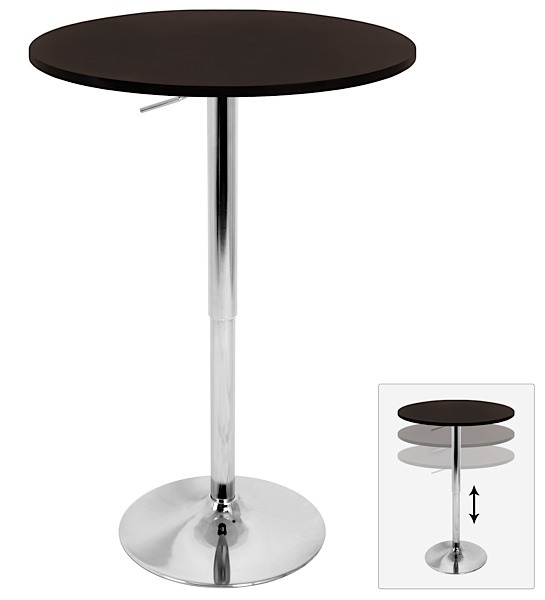 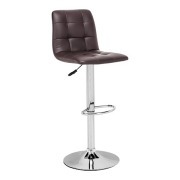 The Shifter Bar Table features a gas lift mechanism that allows the table top to be adjusted from a dinette height of 26" to a bar height of 41". 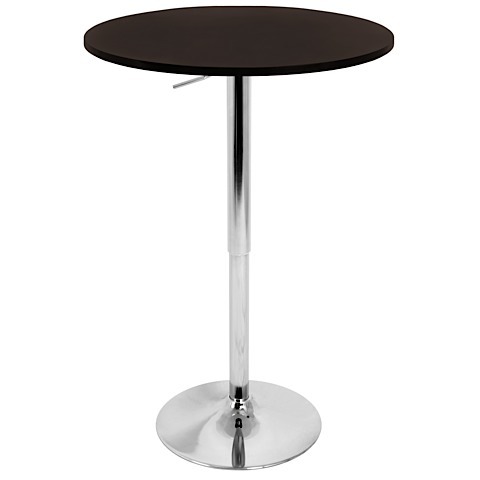 The diameter of the table top is 23.5" and is available in either brown, white, or black. 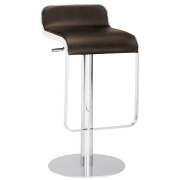 The table comes complete with a polished chrome base and pole. 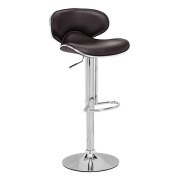 If versatility and style are high on your priority list, Shifter is your solution.